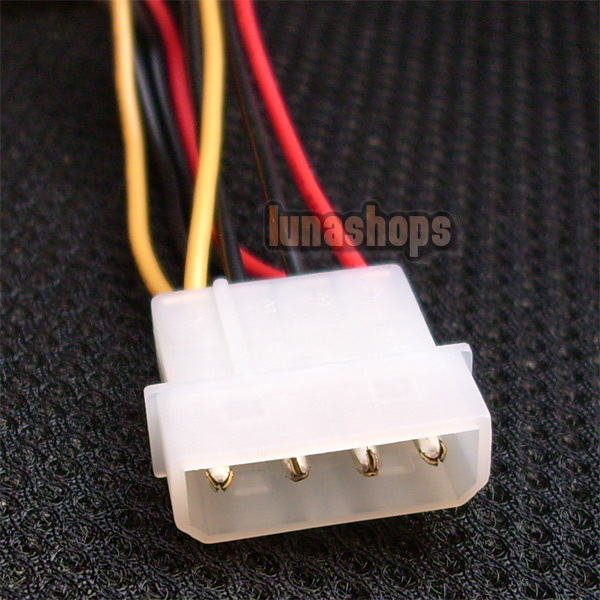 Brand New and High Quality , This is a High quality item pls don't compare this item to the 0.99 free shipping item, 100% different quality !Plus IDE Female adapter, High quality , recommended by Lunashops. 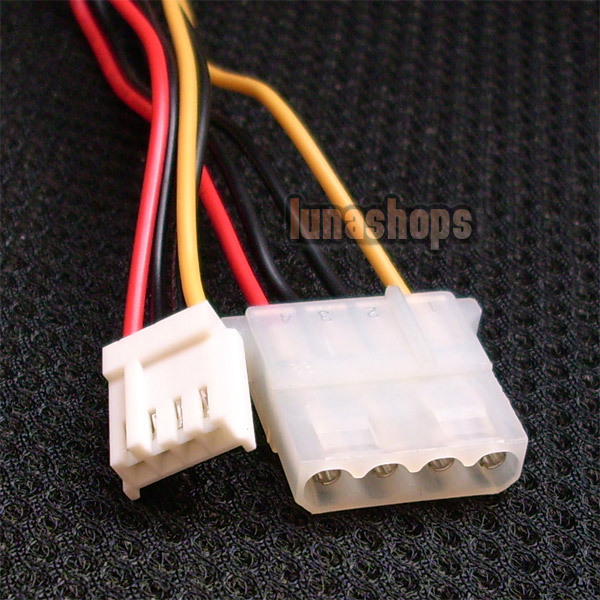 Suitable for adding adapters, floppy drives etc. 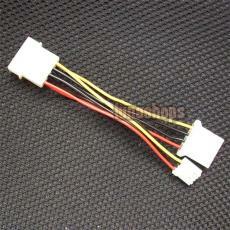 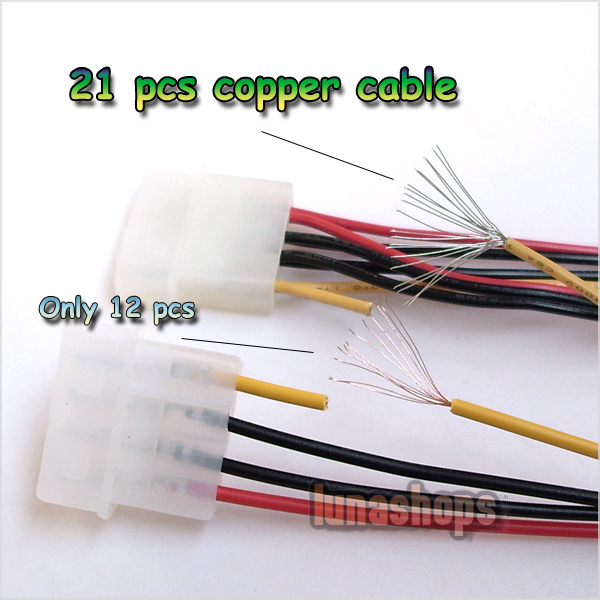 This cable have 21 pcs of copper cable inside, The best choice!